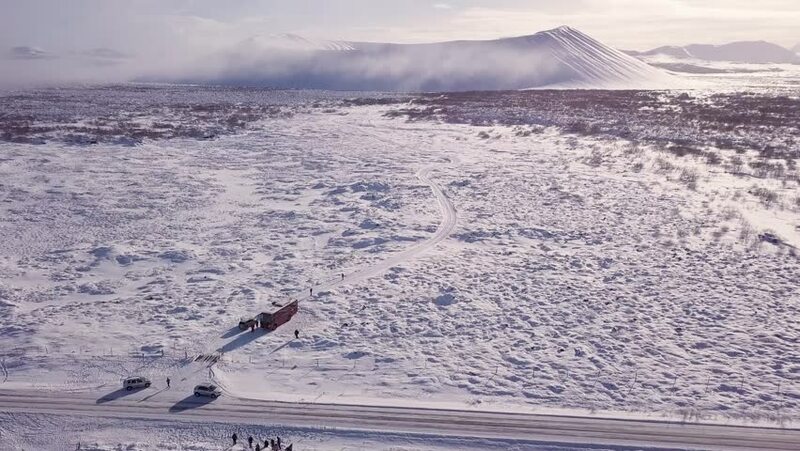 Drone footage from the volcano crater Hverfjall in Iceland during winter. A bus and cars with people enjoy the beautiful view. 4k00:20Seagull Sitting on the Frozen Ice-Covered Sea. Birds on frozen lake at winter. 4k00:09Waterfall on the left stopped and reversed by autumn storm Callum on the cliffs seen from Lower Milovaig - Isle of Skye, Scotland. hd00:24Driftwood on sandy beach surf waves. Beautiful wind swept beach with rustic driftwood. Sand dunes along northern California coast and coastal highway. Scenic landscape seascape nature and geology. sd00:25This is the iconic shot of Cape Town. Taken from Bloubergstrand (Blue Mountain Beach), the shot is of the Atlantic Ocean, Table Mountain and the city of Cape Town in the background.